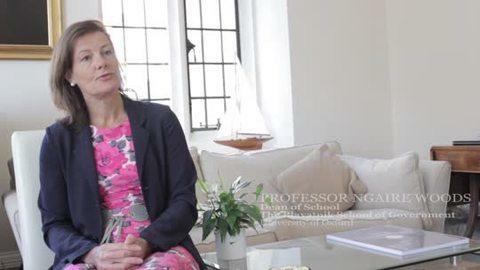 Professor Ngaire Woods, Dean of School, gives an overview of the recently formed Blavatnik School of Government at the University of Oxford. The school aims to educate practitioners to govern communities and countries better around the globe. This is done by bringing the skills and knowledge of global leaders together, to learn to analyse, practice and communicate better.